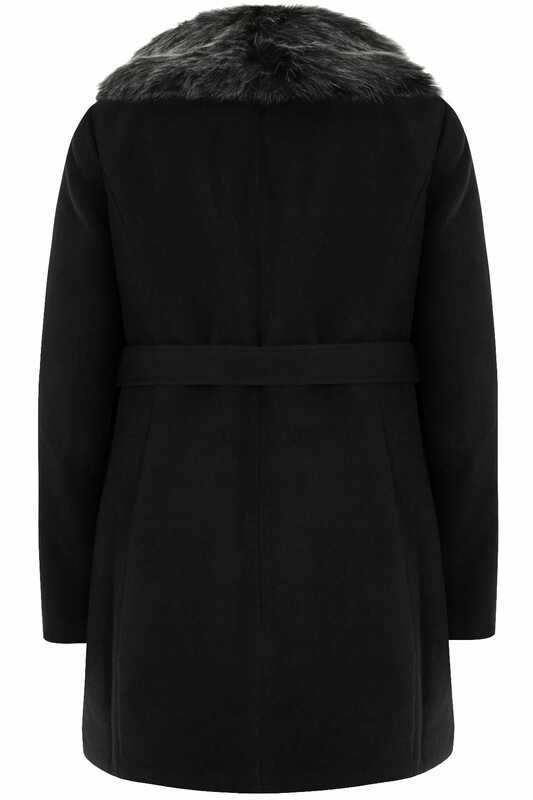 Prepare for the season ahead with this stylish coat! 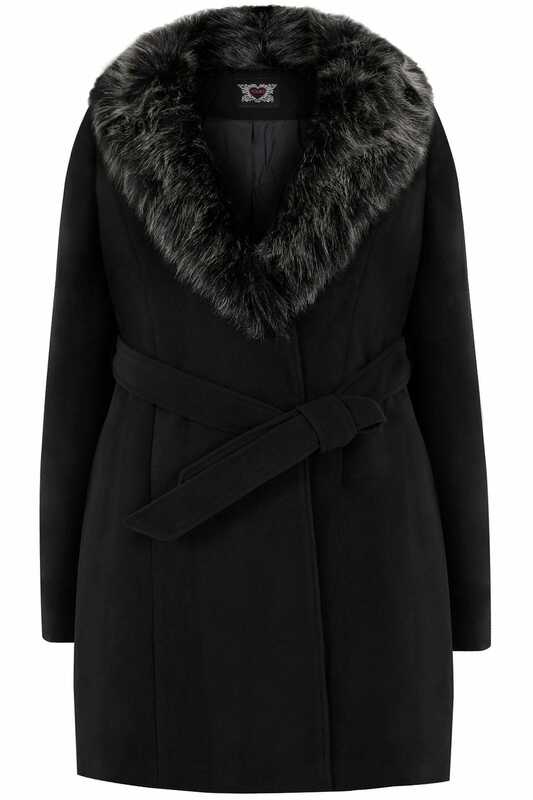 Featuring a flattering waist tie and an on-trend faux fur collar. Ideal for pairing with your casual and evening outfits. It's super sophisticated and totally flattering.